'Ilm, meaning ‘knowledge’ in Arabic, considers explorations of knowledge in Islam across time. This display presents works of art across mediums including painting, textiles, ceramic and metalwork, from the Middle East, Southeast Asia and Australia, and is testimony to the significance of knowledge in Islam. 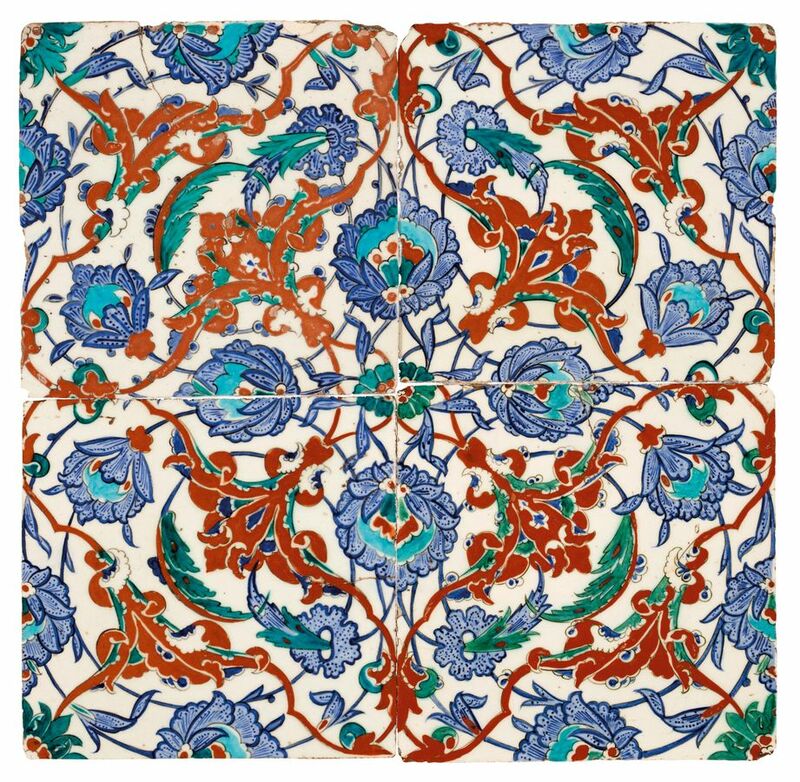 From the ornately decorated calligraphy of the Qur’an, to miniature paintings depicting scenes from heroic epics, and ceramic decoration conveying man and woman’s place in history, this selection of works illustrates the intrinsic relationship between knowledge and art in Islam.